You are here: Home / Archives for how to make an easy vegan carrot cake? 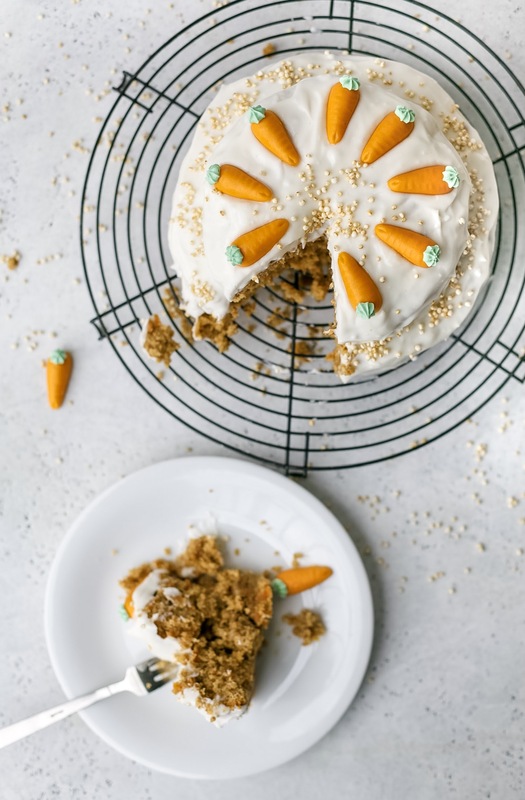 how to make an easy vegan carrot cake? Moist, rich vegan swiss carrot cake with a wholesome flavor and hidden veggies. Topped with lemon cream cheese and marzipan carrots….